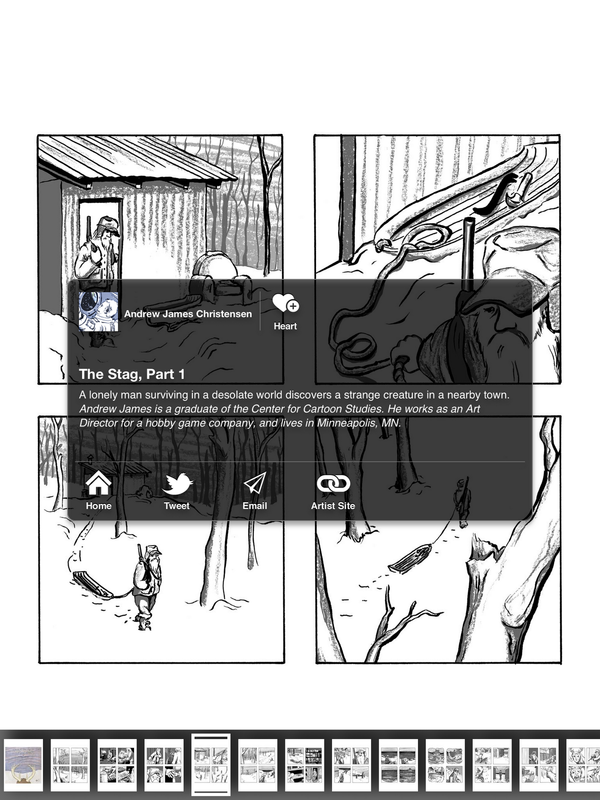 You can now read The Stag on your iPad! 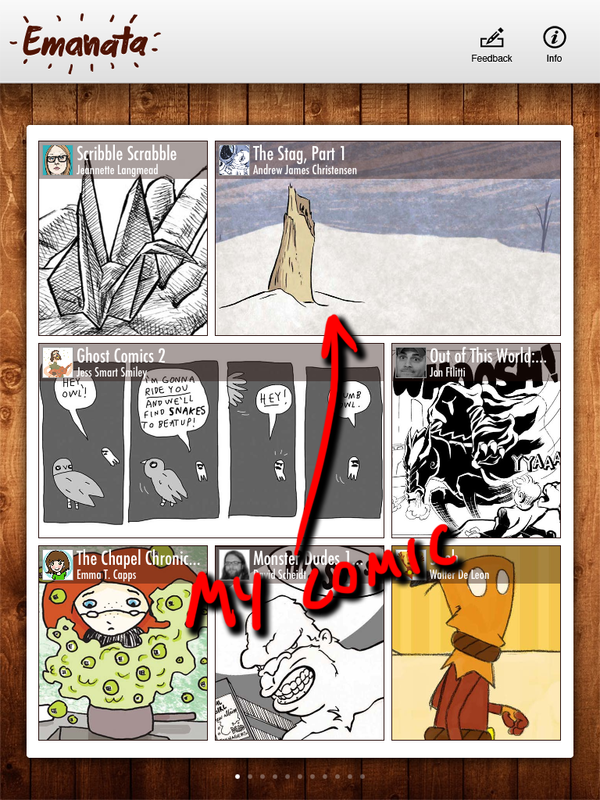 A great new app called Emanata (http://www.emanata.co/) invited me to put my comic on their app. 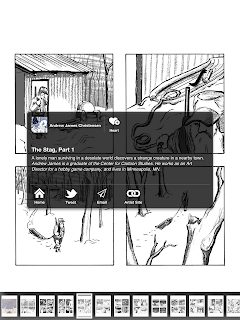 If you've got an iPad, you should check it out... Lots of great indie comics for free! It seems like a really nice reading experience (I don't have an iPad myself, but I had my sister give me a thorough review - thanks Sis). Eventually, I'll be releasing some more of my issues on there. 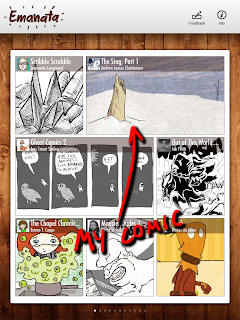 I'm hoping this will become a great platform for indie-cartoonist to publish their comics digitally... There sure is a lot of potential here, and I expect this is only the beginning for Emanata! all images Copyright 2011-2014 Andrew James Christensen. Powered by Blogger.